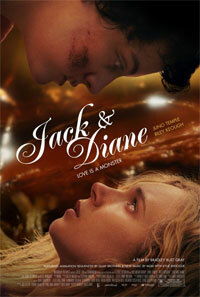 Jack and Diane (Juno Temple), two teenage girls, meet in New York City and spend the night kissing ferociously. Diane's charming innocence quickly begins to open Jack's tough skinned heart. But, when Jack discovers that Diane is leaving the country in a week she tries to push her away. 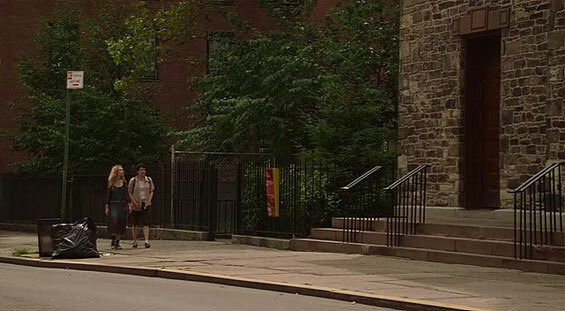 Diane must struggle to keep their love alive while hiding the secret that her newly awakened sexual desire is giving her werewolf-like visions. 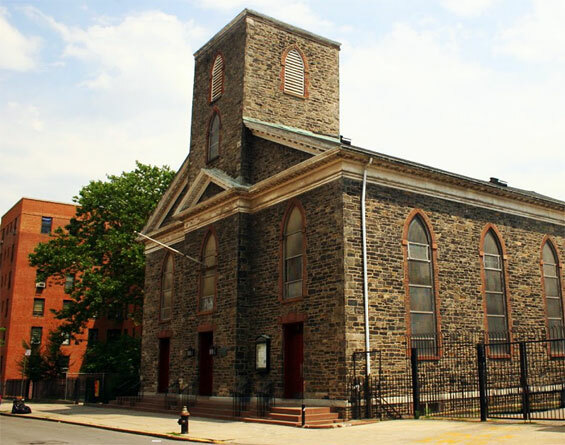 St Augustine's Church, 290 Henry Street & Gouverneur Street, Manhattan. 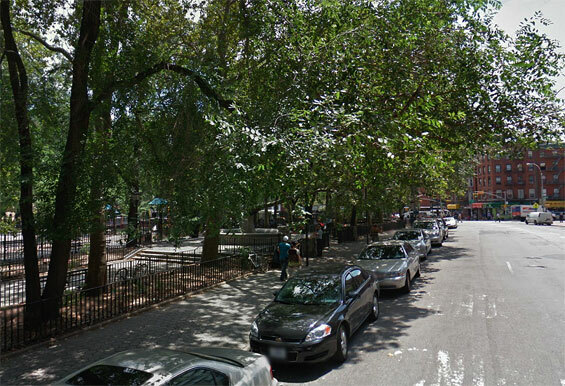 Seward Park, Essex Street and Canal Street, Manhattan.